We provide Enterprise Architecture consulting and train professionals so that Enterprise Architects are not in ivory towers but are business driven. Enterprise Architects need a series of tools for development, distribution, and management of the architecture program. The tools every architect needs may range from comprehensive Enterprise Architecture to common sense documentation and communications plan. Enterprise Architecture (EA) is rapidly gaining in popularity. 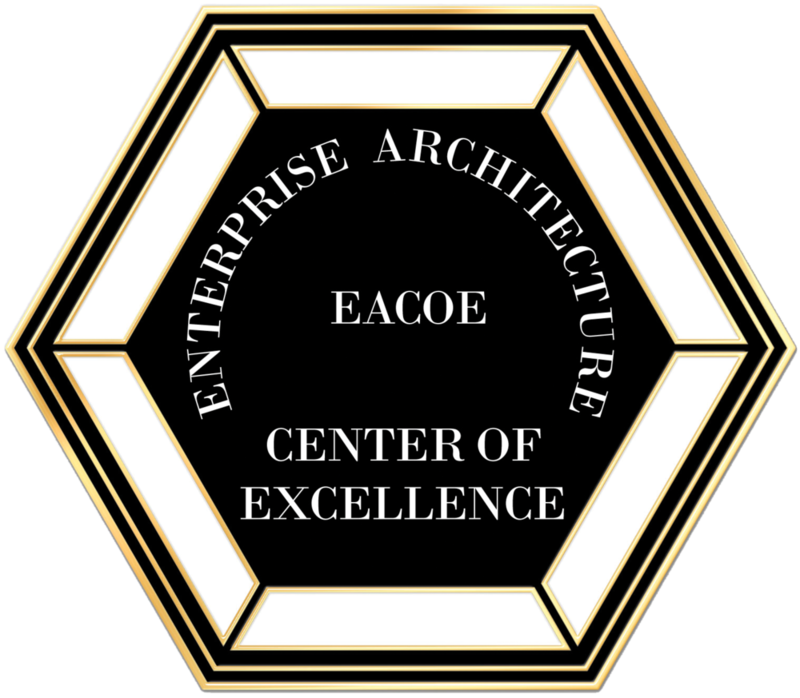 At the Enterprise Architecture Center of Excellence, we make sure the architect is equipped, not merely with technical knowledge, but with knowledge of business processes and business information and solutions. We ensure the professional has the balanced set of business architecture skills so necessary in today’s business climate.